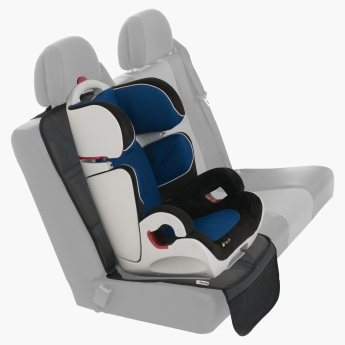 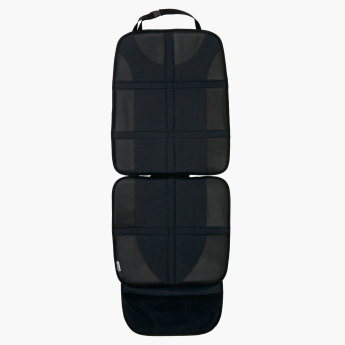 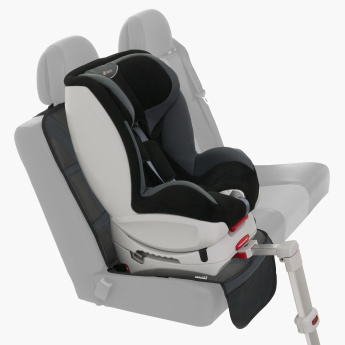 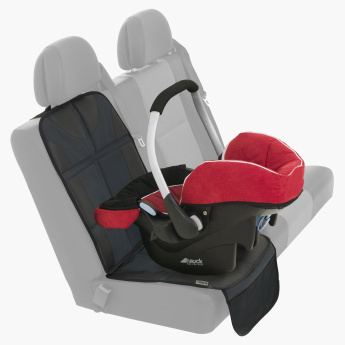 Perfect protection for seat covers, this safety mat prevents your car from scratches and dents caused by child car seats. 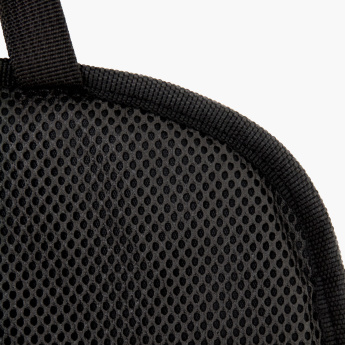 The mesh pockets add to the storage space in your car. 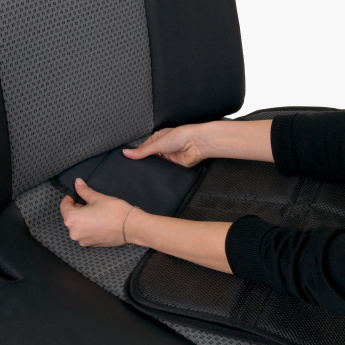 Featuring a buckle, the mat is easy to fix onto your seat. 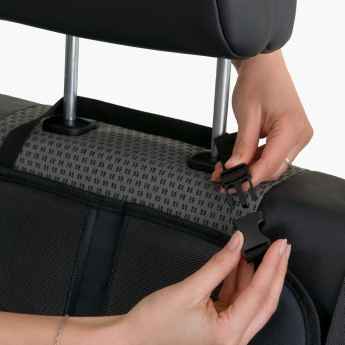 Owing to the high-grade make, it promises durability.